We hope this work in process website will facilitate an exchange of information between the parishioners and the various parish leaders that are working hard to move this project forward. 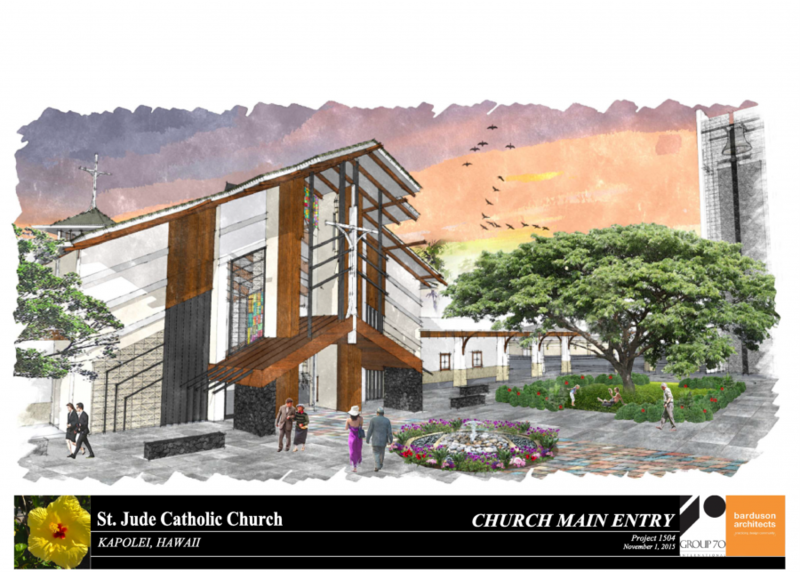 We will update this site with information regarding our new St. Jude Church project. Our Communications Task Force is committed to collecting and sharing feedback throughout the course of this project. This is a big undertaking for all of us. With God’s help, and, as Bishop Larry acknowledged, our open hearts and willingness to develop our community in faith, hope and love, we will see this through to completion.